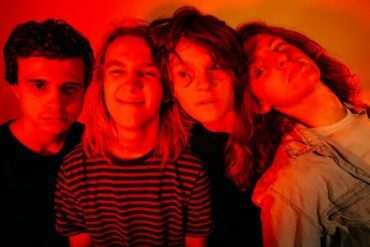 King Nun are a four piece from London who stepped into the spotlight in 2016 with their ferocious debut single Tulip. Following on from their debut, the band today drop their new single Hung Around. Listen below.